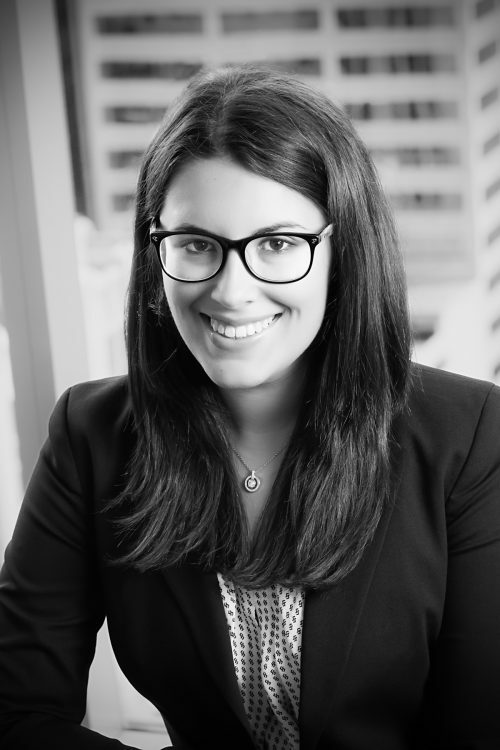 Joanna articled with Dutton Brock and joined the firm as an associate following her 2013 call to the Ontario Bar. Joanna is developing a broad civil litigation practice which includes general negligence, commercial liability, occupiers' liability, product liability, and personal injury law. Joanna has appeared before the Superior Court of Justice as well as the Ontario Court of Appeal. Joanna received her B.A in English Literature, with distinction, from McGill University in 2008, and her Masters in Public Administration from Queen’s University in 2012. Joanna received her Juris Doctor from the University of Ottawa in 2011, and was called to the Ontario Bar in 2013. Causation Law in Ontario: A Primer, Causation: An Advance Symposium, Canadian Society of Medical Evluators, December 2012.